 The Bradford is pleased to bring you a blog that will focus on providing you with an array of information to help enhance your experience at our apartment community. We’ll feature local events in Leacock-Leola-Bareville, PA; tips for apartment living, DIY projects, organizational methods, apartment decorating ideas, and so much more. We’re here to offer a resource for our residents to look back to twice every month for a fun complement to your apartment life environment here in Lealock-Leola-Bareville. Today we’re focusing on highlighting our apartment community and what else you can expect from the blog. Our blog will feature information about exciting upcoming events in the city and other nearby surrounding areas, so make sure to check back often so you don’t miss out on anything. Also expect to see spotlight posts about great local restaurants, shops, and attractions in the neighborhood. Seasonal recipes, cleaning tips and tricks, clever ways to create more storage space, and so much more will all be featured on our blog. To kick it off, we are discussing our apartment community and what makes it so great to live here. With convenient and fun community amenities like a basketball court, large pool and sundeck, and outdoor grilling and patio areas, who wouldn’t want to live here? Our community is also pet-friendly and features a Bark Park for your furry best friend to run and play. Here at The Bradford we want all of our residents to feel at home, including the four-legged ones. Our apartments are the picture of luxury. You’ll fall in love with the sleek, modern black appliances; designer finishes; large closets; and great bathroom lighting in our apartments. Enjoy convenient kitchen accessories like a dishwasher and built-in microwave to give you more you-time. Some of our apartments even include private balcony or patio areas and upgraded kitchens with maple cabinets and new appliances. 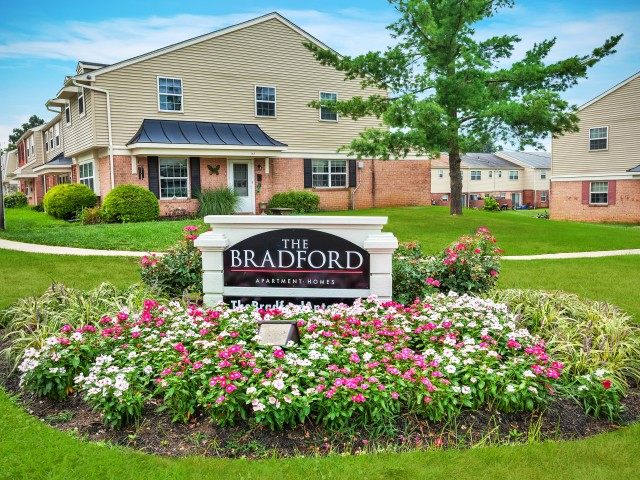 Contact us about a tour or visit our office for in person to see for yourself why our residents love living here at The Bradford. We can’t wait to hear from you! Leave us a comment if there is a topic you would like to see covered on our blog!